Formed initially as the International Association of Policewomen in 1915 by Los Angeles, California, Policewoman Alice Stebbins Wells, in 1956 under the name of International Association of Women Police, IAWP was moved forward by President Lois Higgins Grote. IAWP members voted that the organization represent sworn officers offering membership to those with full police authority. 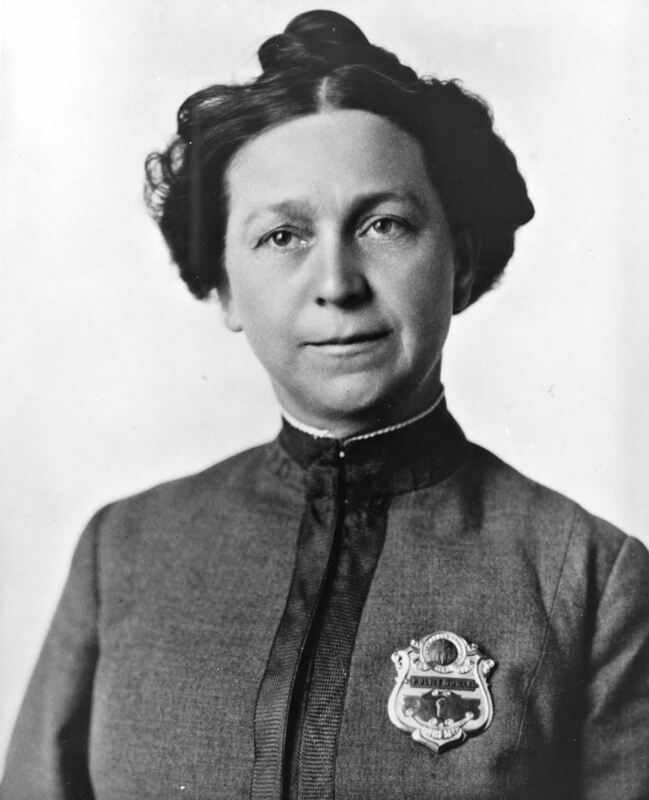 The IAWP served as a clearing house for information, adopted a code of ethics, and was a prelude to professional status, vital to policewomen. Higgins was president for eight years and Executive Director for twelve, during her tenure vigorously addressing issues of career opportunities, recognition for female officers within law enforcement, promotion and diversified assignments within departments. In speeches, Higgins called the feminine arm of the law the one that "rocks the cradle, and sometimes shoots a wicked .38." The IAWP reported 320 members, 295 from the U.S., three from Canada, and twenty-two from all other countries. * The organization has now grown to include members from 73 countries, hold​​s annual training conferences in a different worldwide location each year, and embraces diversity and inclusion, continuing the traditions established by the founders. •To determine and carry out the charitable and educational agenda of the management and membership of the IAWP. •To educate and enlighten the public about women in law enforcement or in police-related activities throughout the world. •To provide or conduct training conferences, programs and educational events and workshops relating to women police worldwide. •To provide support directly and indirectly to law enforcement functions and activities where charitable or educational need is demonstrated. Your donation may be tax deductible; check with your accountant. IAWP is a 501(c)6 non-profit organization.